The goal is to setup your Raspberry Pi as a tor socks Proxy and help you setup a desktop web browser to use the tor socks proxy. This shall allow you to browse anonymously without having to install tor on your desktop machine. 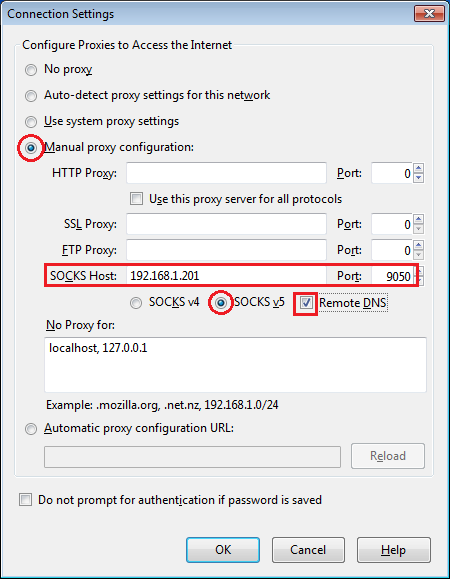 You may use other applications with this tor socks proxy installed on your Raspberry Pi. If you want to use your Raspberry Pi to replace your gateway and use all communication anonymously this would be a good tutorial to start with. This is to ensure, you are running the latest and updated distribution of Raspbian on your Raspberry Pi. Next we shall install tor “a connection-based low-latency anonymous communication system”. For this tutorial, This installation shall run a tor client, and reconfigure tor socks proxy server to allow a web browser from the local network to access internet resources, privately and anonymously. Once tor is installed we shall edit the tor configuration file and configure it to run a a socks 5 for the local network. Once found remove the # and activate the line. By default this shall only listen to the loopback interface(127.0.0.1) . To make the socks server work for the lan you shall need to configure it with the ip address of the Raspberry pi, which is in this case “192.168.1.201” so the line should be: ( the ip address should reflect your Raspberry Pi ip address) . This link will help you discover the ip address you are using on your local network. Next you shall need to allow the hosts that shall access the socks proxy server. You may want to allow all the devices on your local network to have this access or do it selectively. save and exit nano. At this point we are fire-up the tor, no farther changes are require. Check its really running, you can use the same command to check the service any time if you are having any difficulty browsing later on. It should say Active (running) unless there is a failed notice. At this point you are ready to use tor proxy on the client side. Next we shall configure a web browser as a tor client. 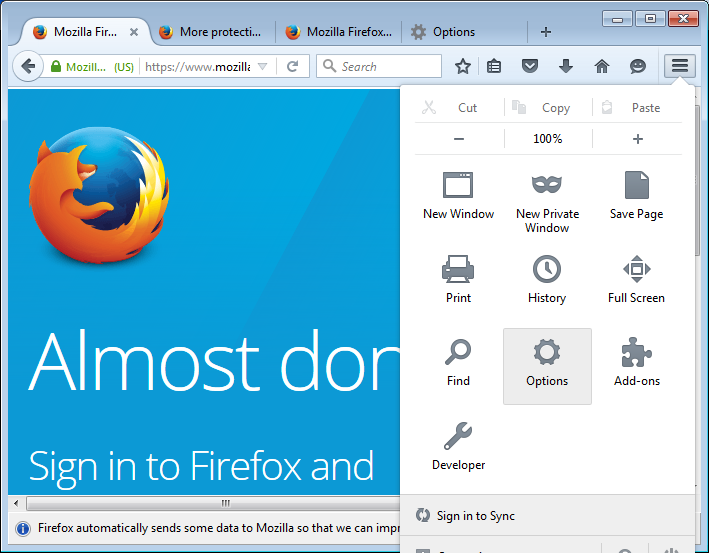 Note: when using a browser for privacy, it is suggested you have a fresh browser and without any plugins installed. And you are almost ready to browse with privacy and anonymity. Before you take yours next step I strongly recommend you read the linked article. To check that the proxy is working, visit a website on your browser configured with tor like http://www.ipchicken.com which will display your IP address as it sees it and also the matching domain name if available. The IP address should not be the same ip address assigned to you by your provider. Congratulations, you are now browsing anonymously. I thought running “sudo update-rc.d tor enable” should enable the service on startup. Need to double check if that’s the case.